The building is currently occupied by Gunnebo who are due to relocate to a new facility in early 2018. 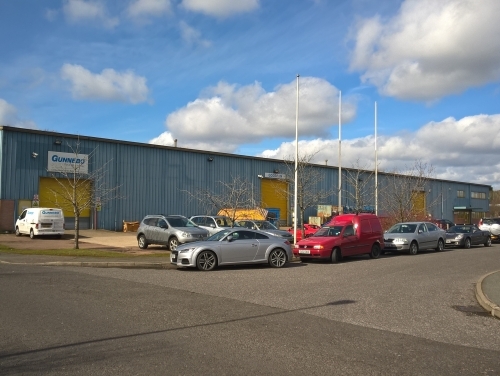 David Martin of SHW said: "The availability of the freehold interest proved to be the main draw for the majority of the interested parties in the building. The lack of industrial and warehouse stock generally in the region also helped to generate interest from all parts of Sussex and from further afield. "With the shortage of available stock, companies will now have to look at new build situations such as at the nearby Swallows Business Park in Golden Cross and Eastside Business Park in Newhaven where the first phase of each scheme has already been let or is now under offer."